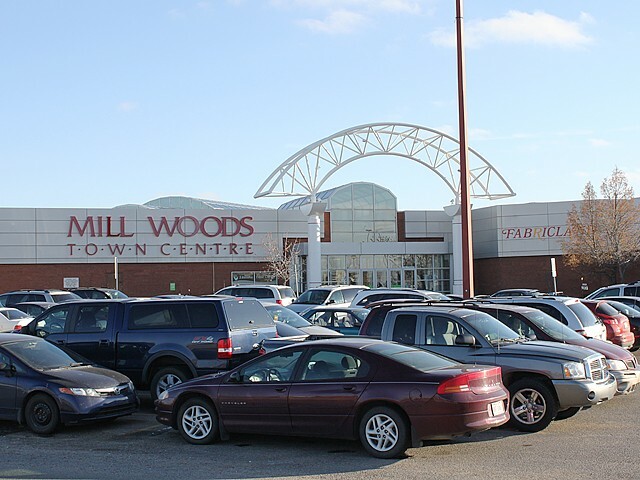 Mill Woods Town Centre is located in southeast Edmonton. It is bounded by 34th Avenue to the north, 23rd Avenue to the south, 50th Street to the east, and 66th Street to the west. Between 1876 and 1891, the Mill Woods area was settled under treaty by a Metis-Cree band led by John Papaschase. 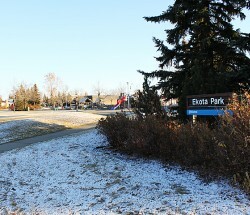 When the Papaschase reserve was abandoned in 1891, the area became part of the ring of agricultural settlements surrounding the City of Edmonton. 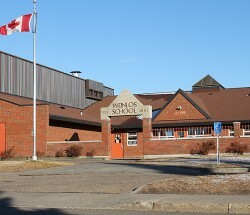 In 1970, concern over rising costs of serviced land prompted the Government of Alberta to assemble a land bank southeast of the city, and in 1971, the City of Edmonton prepared a development plan and began purchasing the land from the Province. 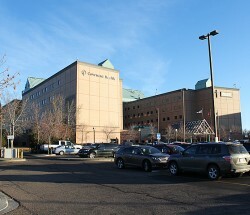 In 1969, the City of Edmonton set aside a 250-acre parcel of land close to the geographic centre of Mill Woods for the development of a Town Centre. It was envisioned that the Town Centre would be a multi-land use project, consisting of a regional shopping centre, office developments, institutional facilities, medium- and high-density housing, and various commercial establishments. 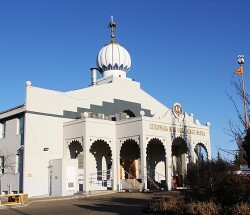 Situated at the heart of the community, the Town Centre is an important focal point of major commercial, cultural, and social activities in Mill Woods. All of the lands west of Hewes Way are non-residential, and most of the land is used by the Mill Woods Shopping Centre. Land uses to the east of Hewes Way are mixed and include both commercial and residential components. Residential construction in Mill Woods Town Centre began in the 1990s and continued into the early 2000s. All residential units are apartment buildings, and the buildings themselves are oriented around a central water feature and park site. Residents have excellent access to transit, commercial services and amenities, and institutional sites such as schools and the Grey Nun’s Hospital. The area was named for the Mill Creek, which crossed it, and the groves of trees that stood there.